TAKATA Airbag Inflator Recall | Sears Imported Autos, Inc. The automotive industry is facing an unprecedented challenge with respect to the recall of Takata airbags. 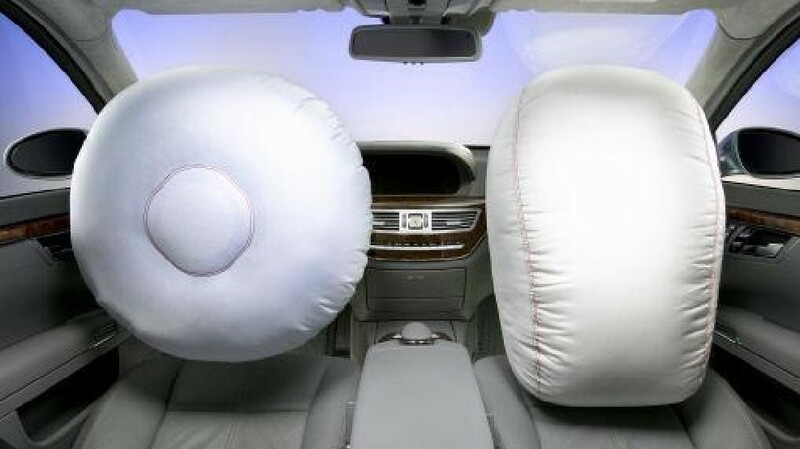 As you probably know, the National Highway Traffic Safety Association (NHTSA) has made the determination that millions of Takata airbags are potentially defective and the inflators in these airbags, if defective, could explode causing injury or even death. Mercedes-Benz uses these driver-side Takata airbags in many of its vehicles and, while we have not seen any related incidents in our vehicles, given NHTSA’s determination that a safety risk exists, we are recalling Mercedes-Benz vehicles which use the affected airbags. Your safety and peace of mind are our top priority. Given the sheer size of the total affected vehicle population, NHTSA is making determinations as to when and to whom available airbags are allocated under their Coordinated Remedy Program. This means that we are subject to parts availability constraints as we seek to bring Mercedes-Benz vehicles back to our dealerships to have these airbags replaced. This is not a desirable situation but it is one over which we have little control. We will keep this page updated with information as it becomes available and will, of course, inform you individually as the parts become available. Should you need additional assistance, please visit www.mbusa.com, and use the “Email/Write” section under Customer Support, or call 1-877-496-3691. How does a customer know whether their vehicle is affected by the recall? Daimler AG was informed that Takata submitted a “Defect Information Report” to NHTSA in the US on January 25, 2016, reporting a potential safety defect for SDI and PSDI-5 airbag inflators. Takata’s investigation of affected inflators to date indicates that exposure to certain environmental conditions (several years of exposure to persistent conditions of high absolute humidity), could lead to over-aggressive combustion in the event of a driver’s-side air bag deployment. What are the ranges for the individual model lines?